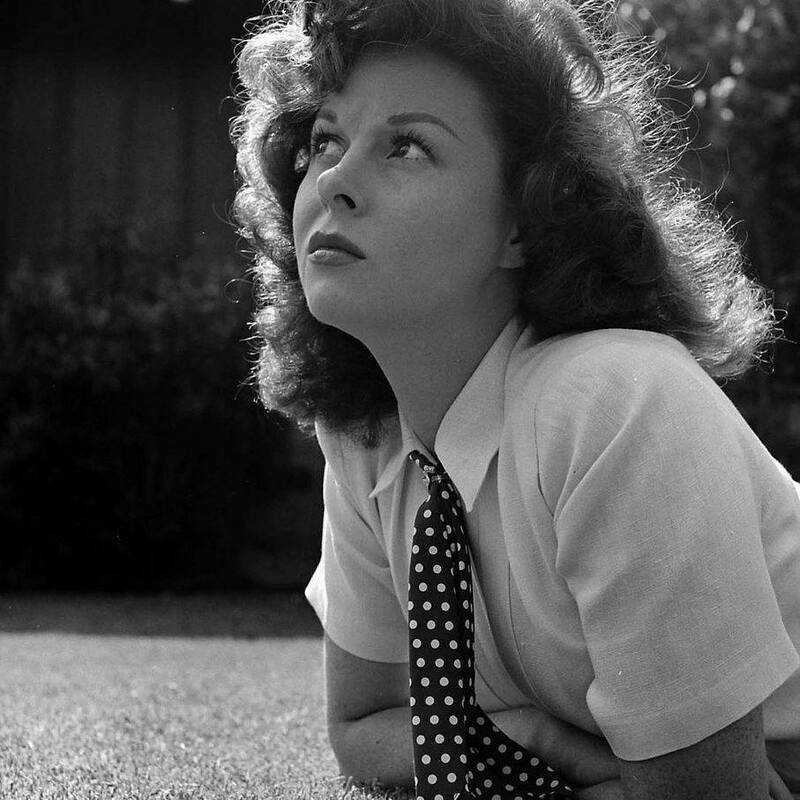 Return to Website > Index > General > Ginger's Susan Hayward Message Board > Happy New Year! 2015! Re: Happy New Year! 2015! And a great 2015 to you and yours as well. A belated Happy New Year to everyone from Wales, U.K. Thank you for everything you do Ginger in keeping Susan's memory alive. My pleasure, always, Trish, and many thanks to you also for sharing your information and beautiful photos so that we all can enjoy our memories of Susan Hayward.